I’ve been accused of being very particular. It’s true but i just chalk it up to knowing what i like and what i want. In this case, i’m huge sucker for anything dual wield. Take that to the next level and i’m a huge sucker for dual wield that happens to sheath on the back instead of on the waist/hip/sides. It’s just something i personally find aesthetically pleasing within the realm of fantasy. This aspect is more normally found within the realm of eastern MMO’s for some reason or another as apposed to within western. 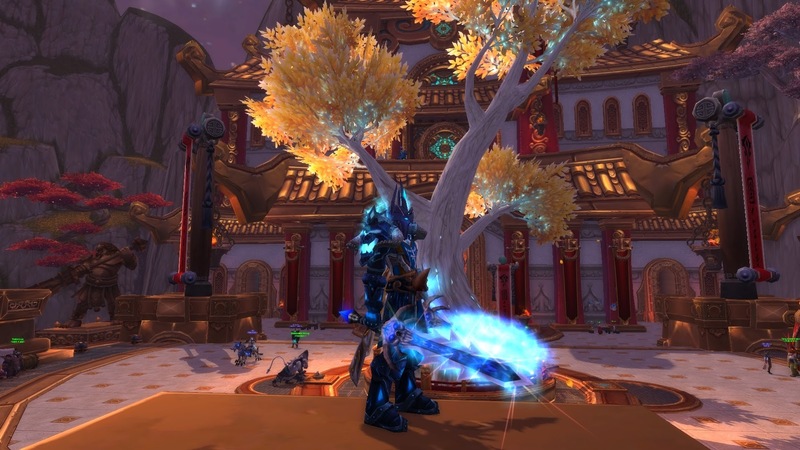 There are exceptions of course but within the realm of WoW and narrowed down even further to Death Knights, there aren’t many. Slayer of the Lifeless is one of those exceptions that fits the criteria and looks really good with my whole Frost blue theme. After about a month of farming Naxxramas, the sucker finally decided to drop. 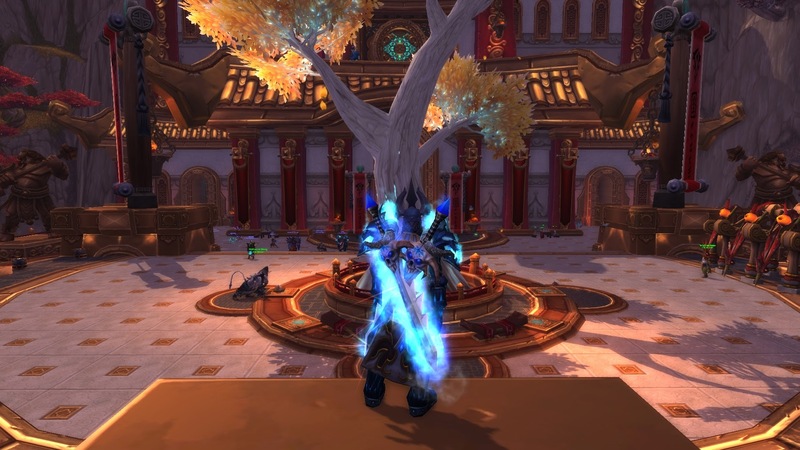 My transmog obsession continues.